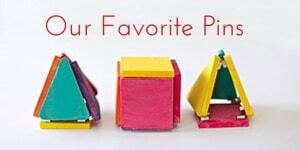 I love craft materials that are commonly found, affordable and colorful like…tisuse paper! 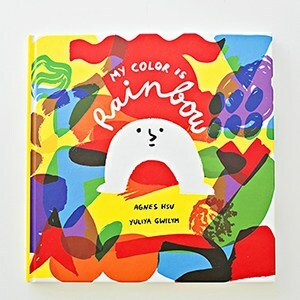 Using this versatile paper in any color is an easy way to craft up some gorgeous projects with the kids. 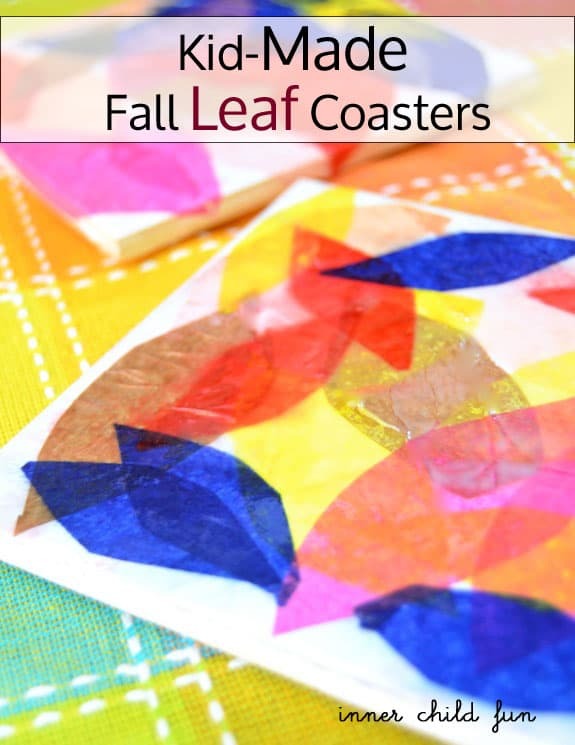 Make pretty coasters, stunning stained glass windows, bowls, vases, or tissue paper flowers. 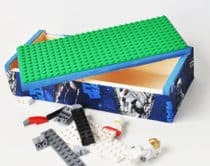 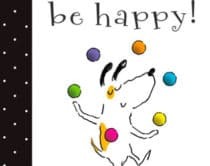 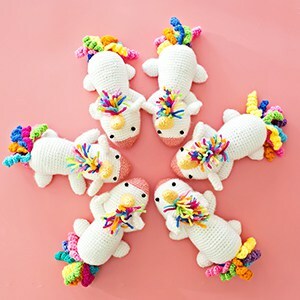 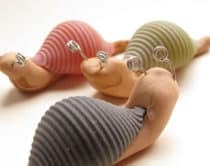 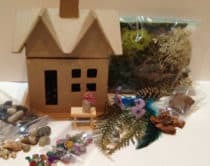 These are fun activities that kids can make themselves for decorative displays or gifts for family and friends. 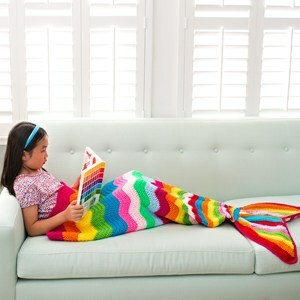 What are some of your favorite tissue paper projects? 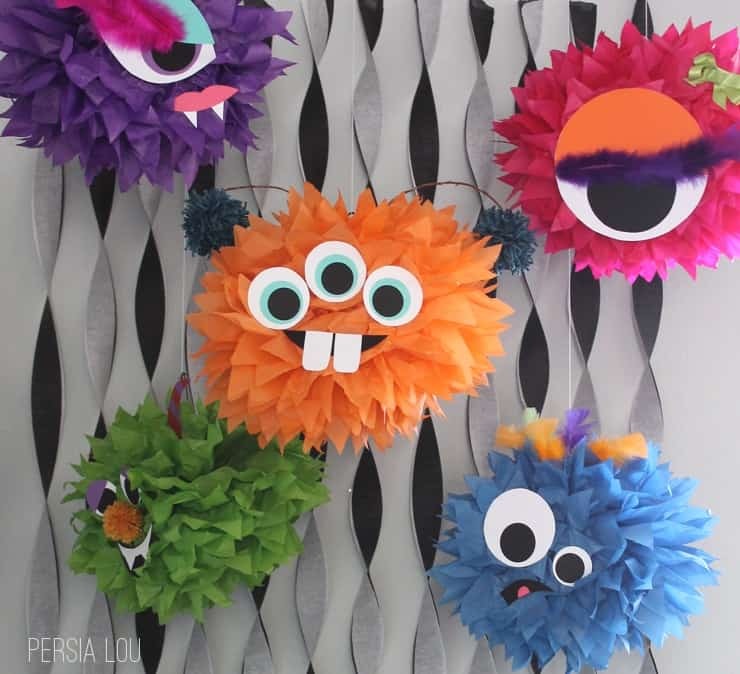 Totally sweet and not scary at all, find out how to make these easy, googly-eyed colorful tissue monsters. 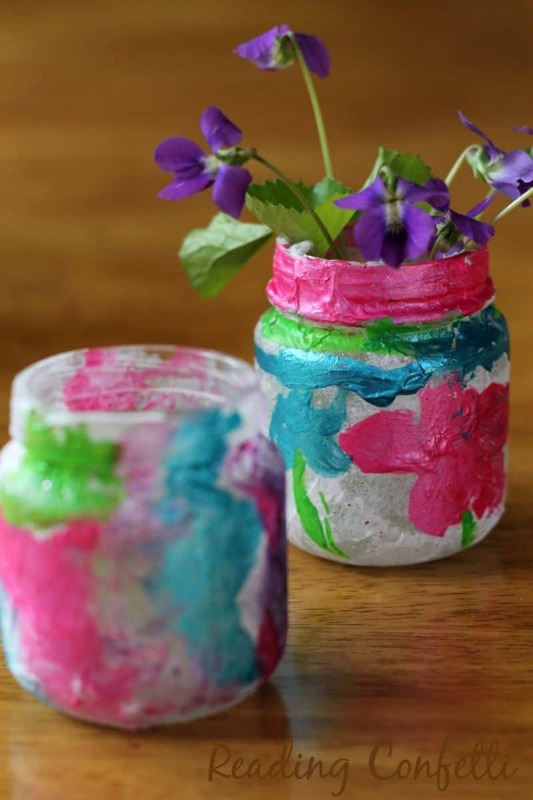 I love the combination of paint and tissue paper to give texture to these pretty vases. 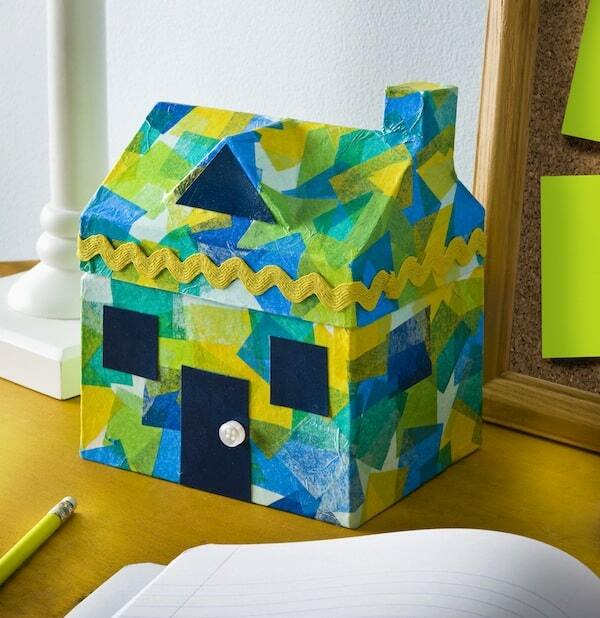 Find out how to create a faux stained glass effect with bits of tissue paper on this awesome paper mache house. 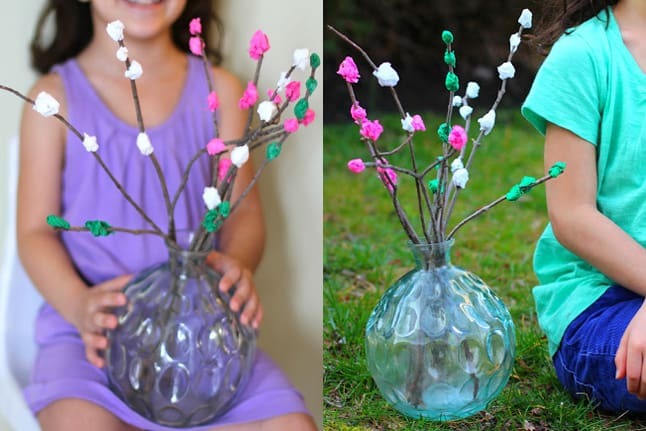 A lovely nature craft where kids can dress up plain branches into pretty colorful blossoms. 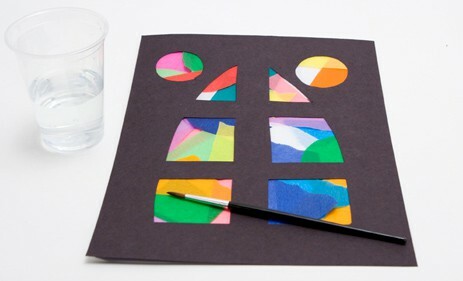 Kids will love learning this method of making stunning window art with ideas on how to create different characters and patterns. 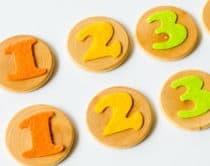 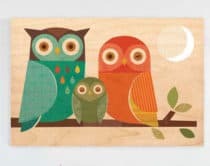 Dress up plain coasters into vibrant designs that make beautiful handmade gifts from kids. 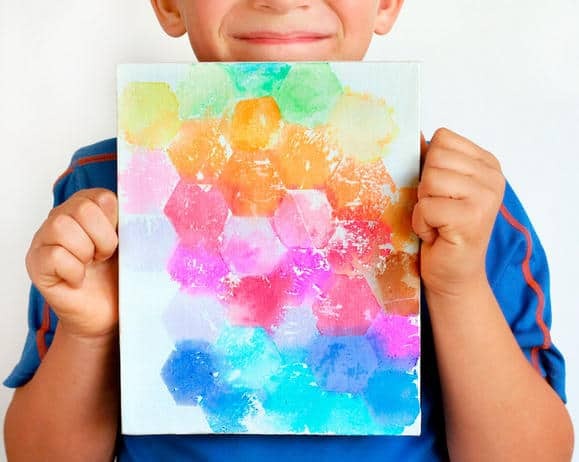 A great tutorial for kids to make modern looking geometric art using tissue paper on canvas. 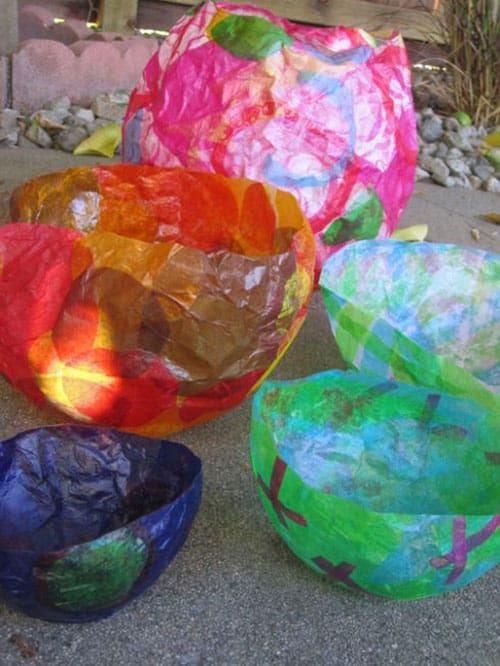 The process of making these creative tissue balloon bowls is just as fun as the end results! 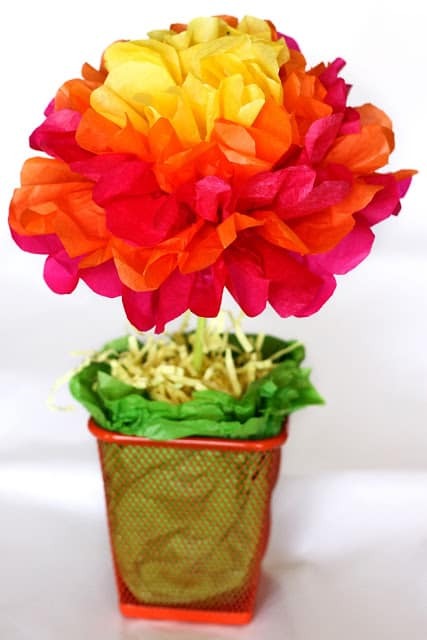 These tissue flowers make pretty centerpieces that will always stay fresh…and you can’t beat the price at $1 a piece! 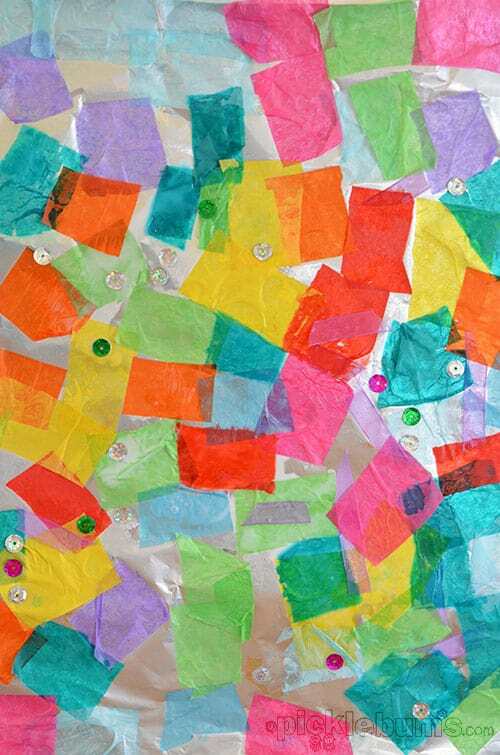 The sparkly silver from foil makes a nice contrast to colorful tissue paper in this beautiful art collage. 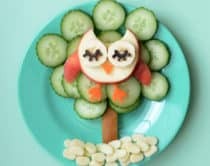 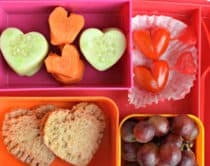 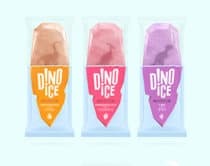 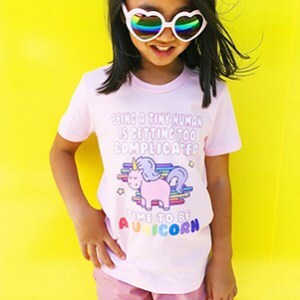 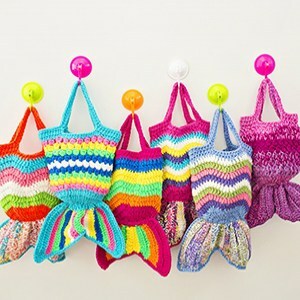 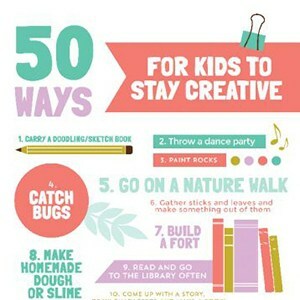 Take a look here for lots more creative ideas for kids.